Download Their App For Mobile Coupons. - Buy One Get One Free Quater Pounder. - $1 Off Grand Mac Extra Value Meal. - Bogo free breakfast sandwich. - Free hash browns.. and more. 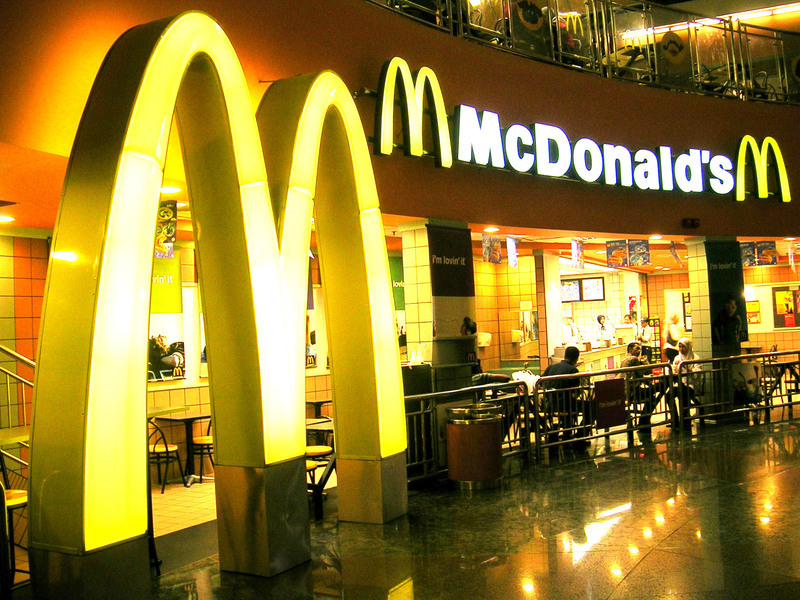 Great alternative to coupons, snag Mcdonalds gift cards and save up to 20%. 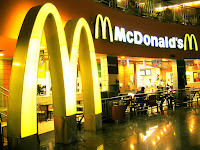 Sign up and get a coupon for a buy one get one free coupon free (mcdonalds mccafe). They will email you your coupon instantly. Mix and match menu that lets you choose 2 of your favorite items for only $5. Printable coupon not required. Print coupon and receive free medium fries or hash browns with purchase at participating restaurants in the New York Tri-State area. Click on get offer and Print an exclusive coupon for Mcdonalds egg white delight Mcmuffins, coupon will be sent via email.